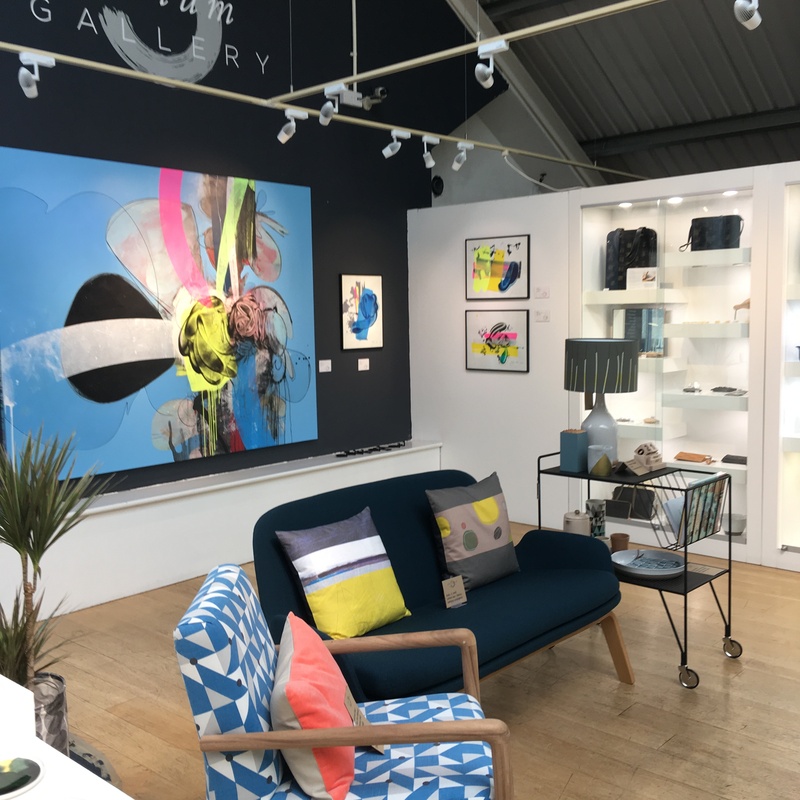 Atrium Gallery: this gallery is upstairs in Truro's award winning Lemon Street Market. Lane Gallery: a hidden gem in the heart of Truro, the Lane Gallery is on the first floor over the Scentstore in Cathedral Lane and offers a range of designer arts and crafts. Lemon Street Gallery: is one of the country's leading contemporary galleries within Truro's prestigious Lemon Street..
Old Bakery Studio: several artists are renting studio space from this historic building on the banks of the river. 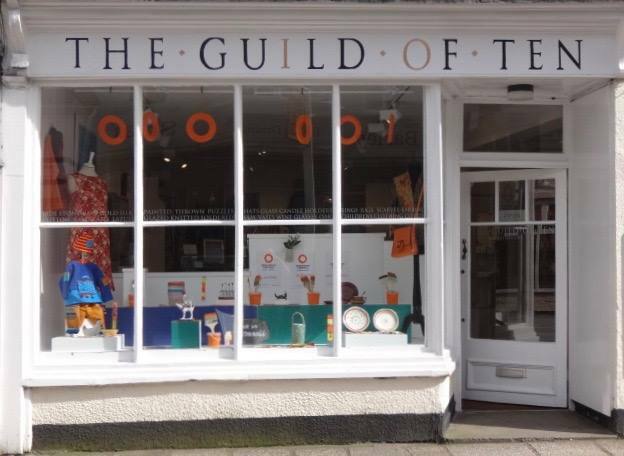 The Guild of Ten: is a co-operative venture by a group of craftsmen and women living and working in Cornwall. The present shop opened in 1979 and it is staffed entirely by members. The Original Artshop: stock a huge selection of prints, limited editions and originals and specialise in local views and local artists. Whistlefish Art Gallery: located on river street, offering an array of beautiful and colourful artwork & inspirational cards.